A mortgage is one of the most familiar financing tools. Most people can’t pay upfront with cash so they choose to obtain a mortgage to finance their dream home. In most cases, they begin their quest for a new home with a mortgage pre-approval. Considering the complexity of a mortgage, it’s no surprise that there are numerous myths surrounding it which are unfortunately mistaken for reality. You shouldn’t believe everything you hear as you could turn down the best opportunity to finance your dream home if you believe in the misconceptions that you hear or read about. To help you avoid falling prey to these misconceptions and get the best available mortgage options, we have debunked three myths about obtaining a mortgage. Myth1: Banks can offer better interest rates and closing costs than a mortgage broker. This myth probably exists because previous generations (out of familiarity) always went to their bank when needing a loan. However, a mortgage broker can almost always offer a better deal due to having much lower overhead, which allows us to pass the savings onto our clients. Myth 2: You need twenty percent down payment to purchase a home. Several homebuyers believe they need a twenty percent down payment to buy a home. This misconception could stop buyers even before they start. We have multiple options available to clients with little to no down payment. Myth 3: You have to focus only on the interest rate of a mortgage. A lot of customers pay attention only to the interest rate because that is what most people know about the process. In fact, clients should also look at the closing costs associated with the interest rate they're being given. We make sure to explain the balance between interest rates and closing costs. To get the best mortgage deal that suits your needs, reach out to First Fidelity Mortgage. We have highly experienced loan officers to help you find some of the lowest mortgage rates and closing costs in the industry.  We offer a wide variety of loan programs and lending options to fit the specific requirements of our clients. To learn more about loan programs that we offer, please click here. If you have any questions about obtaining a mortgage, get in touch with us here.